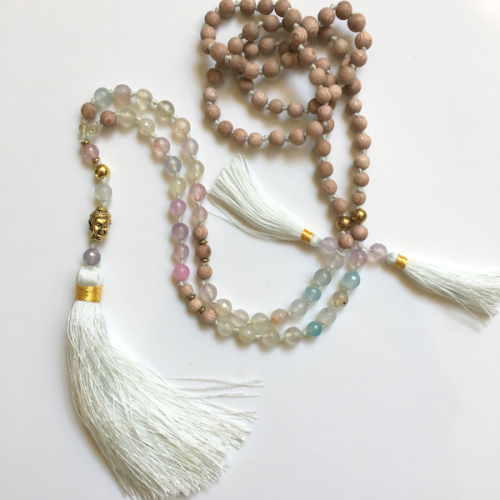 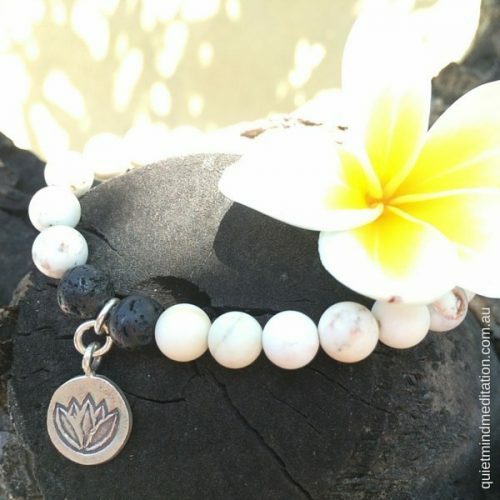 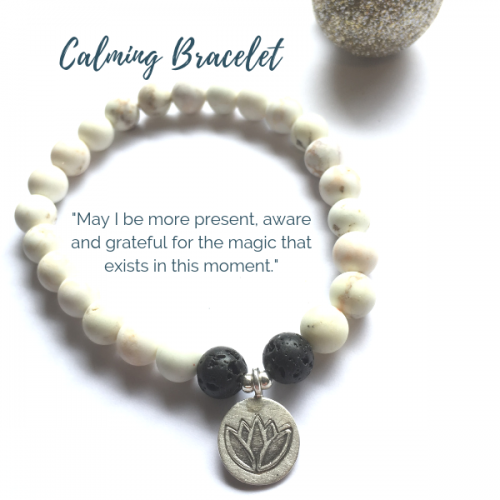 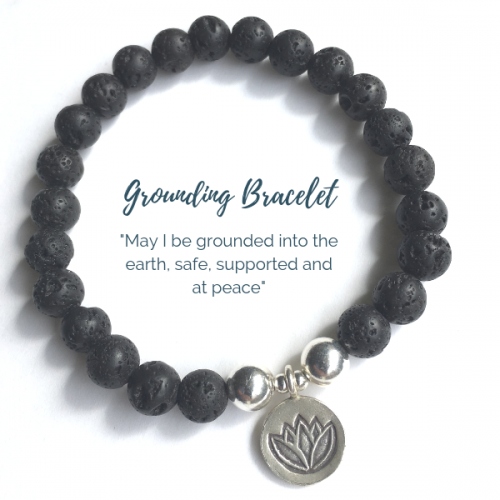 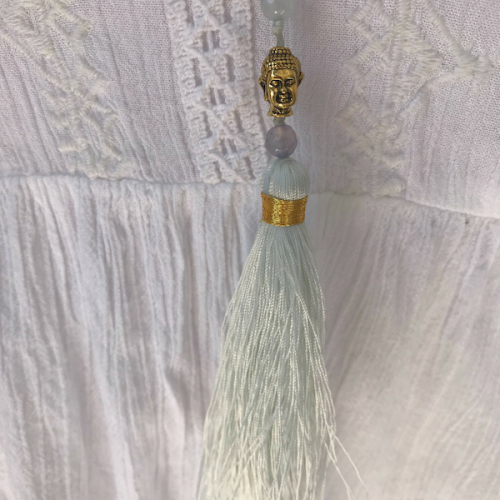 A lovely mala-style necklace to enjoy wearing out in the world. Hand knotted with sandalwood and glass beads ..in natural wood and rose/pink colored glass beads, with rose/pink tassels, and gold accent head and accent beads. 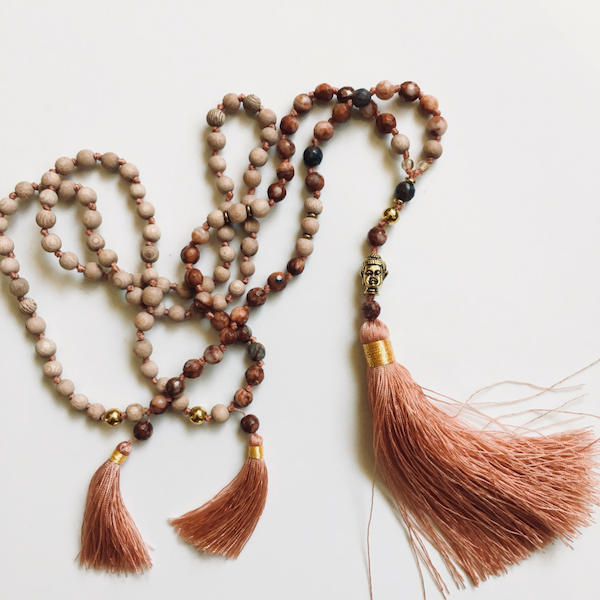 A lovely mala-style necklace to enjoy wearing out in the world. 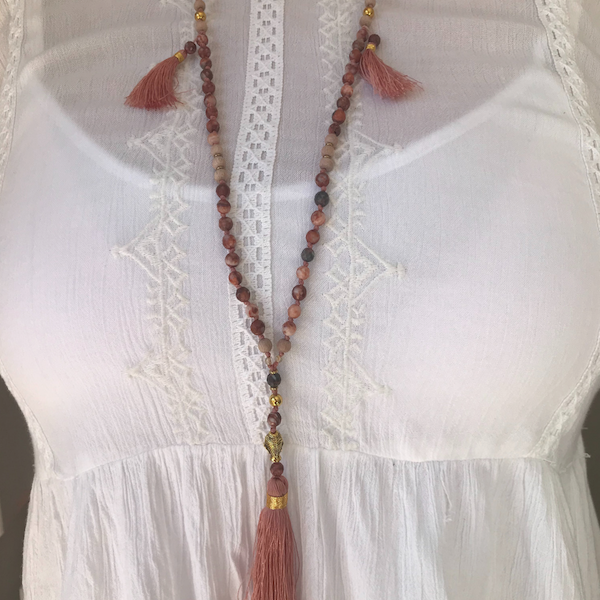 Hand knotted with sandalwood and glass beads .. in natural wood and rose colored glass beads, with rose tassels, and gold accent head and accent beads.